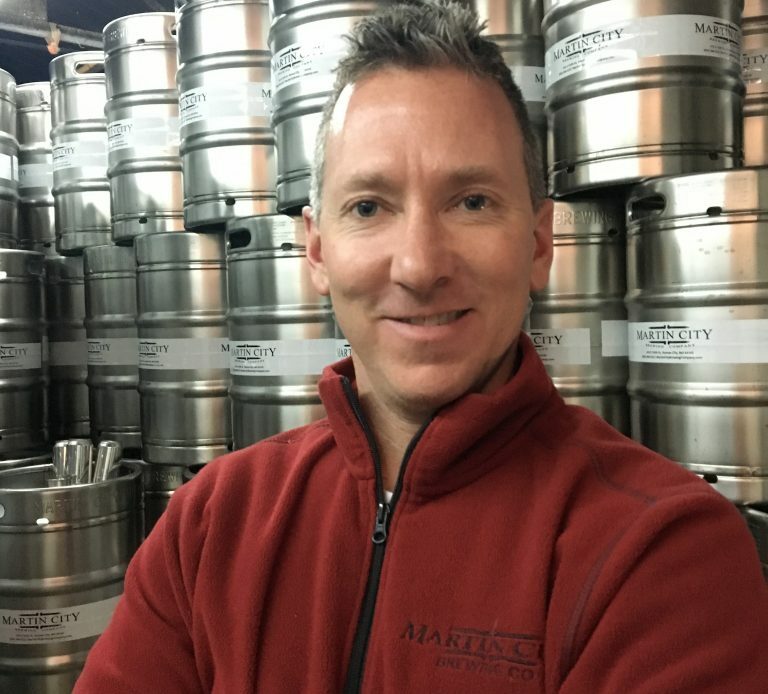 The founder of numerous businesses in Martin City, parade grand marshal Matt Moore recalls another entrepreneur: his grandfather RC. 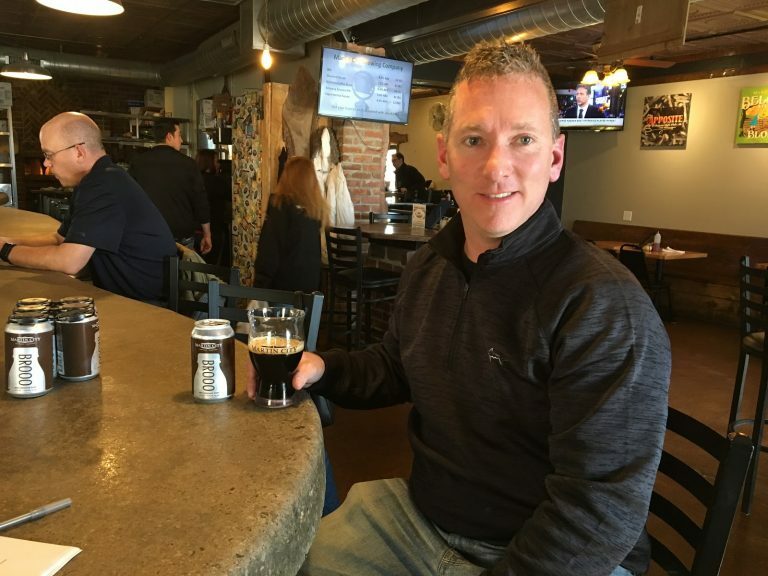 Marketed as the “perfect box of chocolates for your Valentine’s Boo,” the limited edition beer sold out long before the lovers’ holiday. 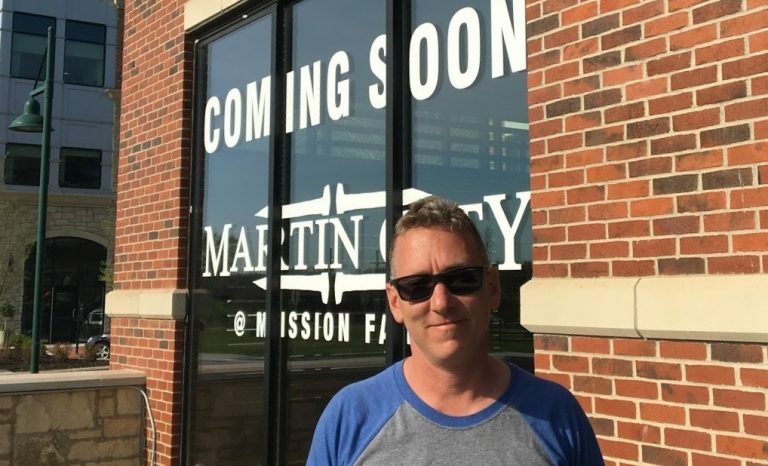 The move gives Martin City Brewing Company more parking for its customers. There are plenty of outdoor music venues to listen to live music this summer in South KC. Check them out. 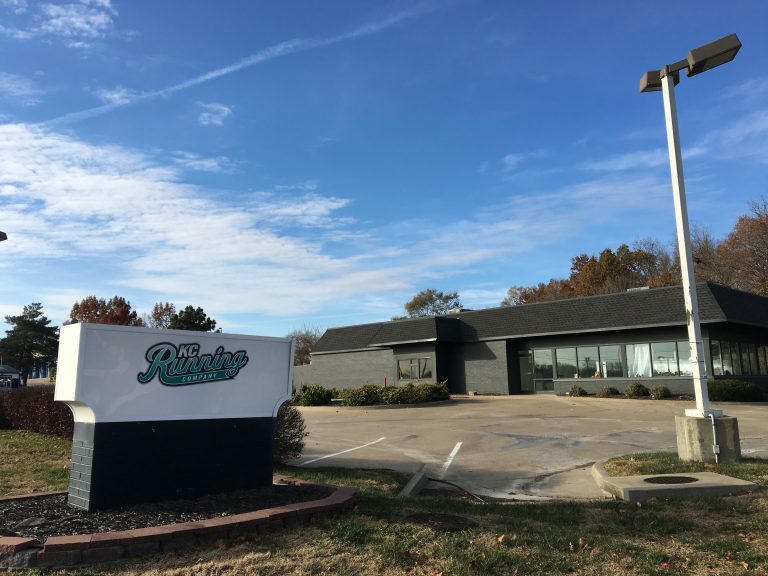 Having already conquered Martin City, Matt Moore is ready to expand. his brand. 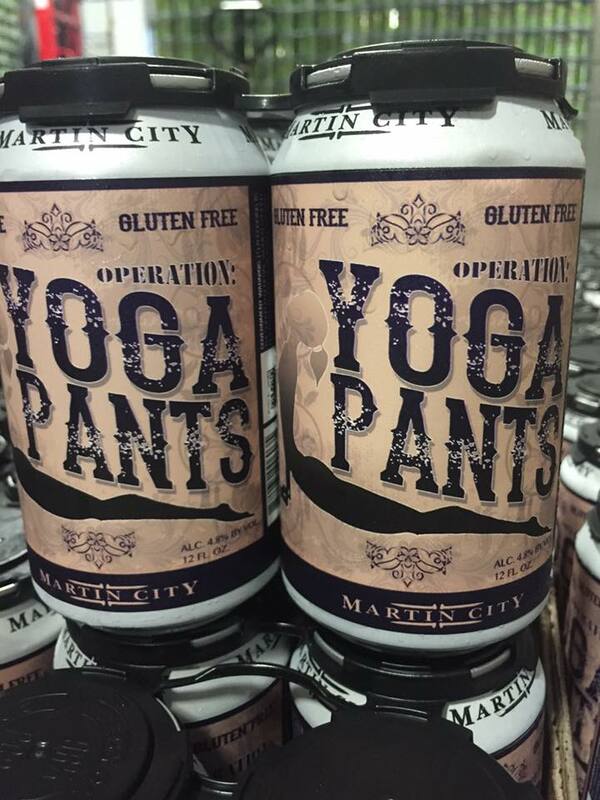 On Tuesday, September 20, Martin City Brewing Company debuted its gluten-free beer, Yoga Pants, in a can.